People from the Munster region are down-to-earth, open and honest. For we are firmly rooted in our home region and still have an international focus. We prefer to rely on transparency and the quality of our products rather than empty promises. We also adhere to our values with a friendly persistence. This is what characterises us. This is JEMAKO – your specialist for innovative cleaning and care products. 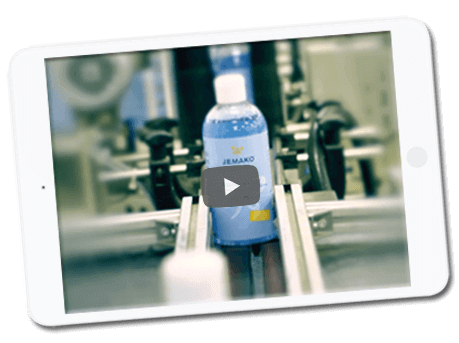 Learn about JEMAKO now and see our philosophy and our “Made in Germany.” quality for yourself.